Please read this special announcement reagrding the current ammo shortage. For the latest class schedule, click here. "The pilot school staff class went extremely well. Every one of the 24 students passed the Ohio Peace Officer Firearms Qualification plus our enhancement of that basic qualification. We are proud of each one of them. They are the willing, they want to protect not only their families but the children and other staff that are the sheep in their flock. They are now and actually have been the “sheep dogs”, the willing to take on the wolf. They already had the mindset and will, now they are better prepared to prevail. Some already have permission to carry in their schools, others are hoping to obtain that permission. Lets hope the school boards have enough common sense to pass the only solution that has a chance to minimize the carnage. Instead of sacrificing their lives with almost no chance to win, lets give them a chance to prevail, to win the confrontation, to save lives including their own." TV news report on the recently completed TDI program to train teachers to respond to an active killer in the school and to test them to the recertification standards of Ohio police officers. TDI featured for its Active Killer training program with Williams Co. school. 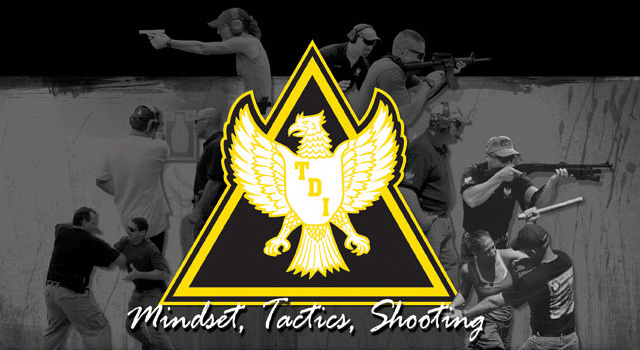 Great news article on the TDI armed teachers program to be sponsored by Buckeye Firearms. IN-DEPTH: More women gunning for concealed carry. Should you carry? One woman’s stance on why she feels the need to arm herself. 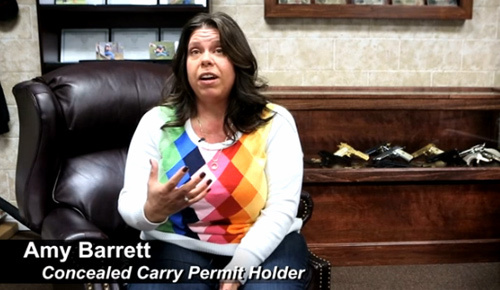 : Watch as Amy Barrett, of Fairfield, demonstrates the power of a handgun and explain why she thinks it’s necessary for more women to obtain their concealed carry permits. We are back on Facebook! Be sure to LIKE US and check out the latest updates on our page. CLICK HERE to see the latest course schedule. Not sure which course is right for you? CLICK HERE to review our course offerings.